Ideal Boilers is one of the leading Brighton and Sussex Boiler manufacturers working today, which is why, at Plumbing on Tap Brighton,we like to take the time and discuss the different models and designs they have under their large brand umbrella. Here, we look at the Ideal Logic+ range. 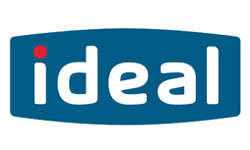 Ideal Boilers specialise in every type of boiler and heating system common to the households of Sussex and the surrounding areas, their Logic + selection differs from the Ideal Logic range on account of the higher technology and increased efficiency found within the system’s workings, as well as an increased warranty life. That said, the Ideal Logic+ range boasts less different forms of boiler than the Logic range, with only three on offer. Let’s take a look at the Logic+ Heat Boiler first and foremost. The Logic+ Heat Only system is very easy to operate and decipher due to its simplistic and intuitive user interface and very easy to understand control system – less messing around and complicated translating means a more efficient and reliable heating service. Additionally, the Ideal Logic+ Heat Only system is small enough to be discreetly installed in a standard kitchen or hall cupboard, out of the way. Next, we have the Idea Logic+ Combi Boiler, which has a reputation for innovation behind it. The Grundfos pup and Kromschroder PCB have both, since, become industry standard components for combi boilers throughout the country, which helped this Logic+ Combi win the Queen’s Award for Enterprise and Innovation in 2013. Lastly is the Ideal Logic+ System boiler range, which is an adaptable and flexible piece of engineering, guaranteed to find its place in any Brighton home. Reliability and efficient performance are this system’s bread and butter. Brighton’s Ideal Logic+ Boiler range also comes with an incredible seven year warranty, which is available up until the 31st December 2016 – so your time is limited to pick up this great offer. Ideal Logic+ Boiler Installation, in the Sussex area, has proven to be a highly popular service amongst home owners in the South, due to the quick, reliable and professional Plumbing on Tap Brighton engineers– not to mention, most bill payers will be installing a new model, such as the Logic+, due to frustration over high utility costs or inefficient heating. 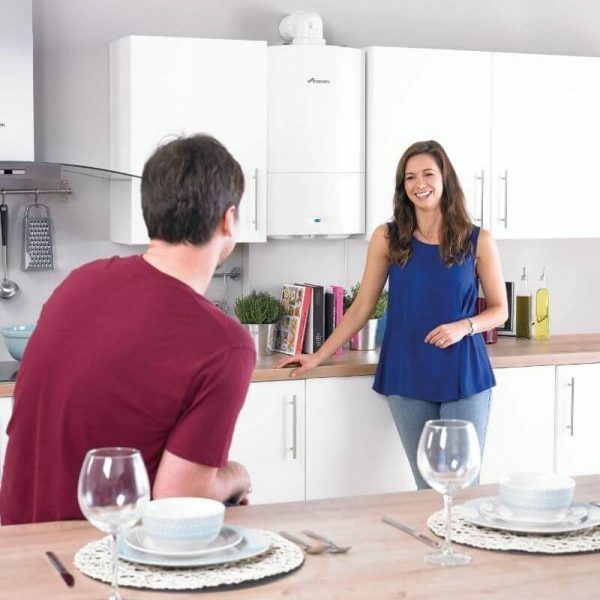 This makes them the perfect candidate for the Ideal Logic+ Boiler treatment – a diverse range of economic and energy efficient heating systems designed for all types of household. As with all of our boiler models, brands and ranges, we will install your new Logic+ system 364 days out of the year, as well as operate on, repair or maintain other, older systems you may have any issues with, but more on that later. 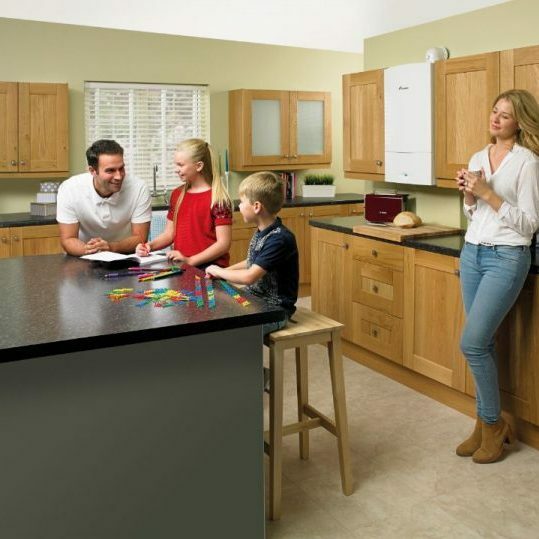 As has been highlighted, already, Sussex’s Ideal Logic+ Boiler range comes with a stellar seven-year warranty, which means from the day of our quick, reliable installation onwards Plumbing on Tap will always be on hand to offer any help, advice, repairs or maintenance should you require it. 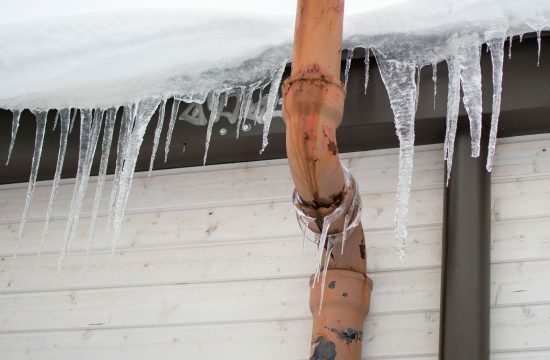 In terms of when to seek out an Ideal Logic+ Boiler installation, it’s worth considering how long your current home heating system has been in operation. Indeed, even if it’s a fairly new boiler, it may still be worth installing something a little more up to date, as all boilers are susceptible to damage, fault and obsolescence in fairly small time frames. Arguably the most important part of having a safe, reliable and efficient heating system in your household is to make sure your boiler is regularly serviced and maintained. This is where you may benefit from Brighton’s Ideal Logic Boiler Maintenance and Servicing offers, from us. Again, it’s worth noting that age both does and doesn’t play a big role in this decision making process. If your current boiler is older, and perhaps showing some symptoms of wear and tear, then it could definitely be time to opt for a servicing or some maintenance; that being said, it’s not only older boilers that require this. 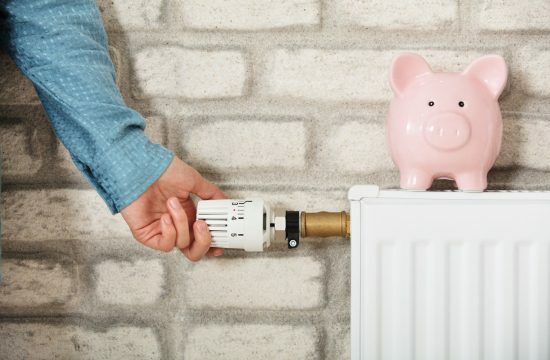 A heating system as old as six months or so could still greatly benefit from a servicing or some maintenance. The Ideal Logic+ Boiler range is treated just the same as any other brand and model range within our maintenance roster, which means you’ll be getting the finest service money can buy, for an affordable and respectable cost. The Plumbing on Tap maintenance staff carry out the same diagnostics and examinations on every boiler, which takes the system through an 18 point check and visual inspection of the whole home’s heating system and a promise of rapid response to any and all call-outs. The average service time for our professional engineers tends to orbit between the hour and hour and a half mark, all depending on where your boiler is located and how big the job is. That said, our Brighton Maintenance crews, for Ideal Logic+ Boilers, come equipped with the tools, spare parts and equipment required of just about every job imaginable, meaning no job should be too big. Our staff of fully trained, professional boiler repairers are well versed in repairing Ideal Logic+ Boilers, throughout Brighton, as well as answering any other boiler reparation questions, or issues you may have. We feel that our dedication to the job, our expertise and the sheer range of models, brands and ranges that Plumbing on Tap have on offer make us the logical choice for all Sussex based Ideal Logic+ boiler repairs. The Plumbing on Tap call-out base rate is £65 inc. VAT, which comes with our business promise to attempt to solve, completely, your Ideal Logic+ boiler issue within the first hour of arriving on your property, before any extra quoting, parts or extended jobs will even be considered. 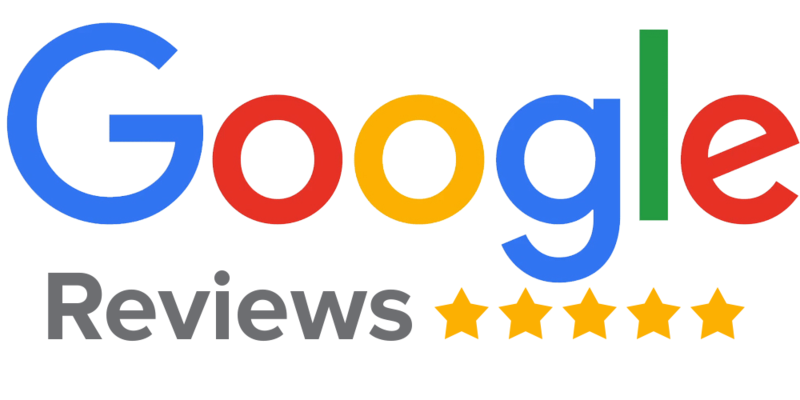 No job is too small, and no job is too big – if you’re concerned about any part of your heating system, or are experiencing any doubts with your Ideal Logic+ heating system then feel free to call us out, straight away – we’re happy to help. Plumbing Ontap is proud to offer Ideal Logic Plus Boiler services in the town of Brighton, which lies within South East England in the county of East Sussex. Hollingdean, Hove, Mile Oak, Moulsecoomb and Hollingbury are also part of Plumbing Ontap’s Ideal Logic Plus Boiler service area in the City of Brighton and Hove. Last but not least Plumbing Ontap’s Ideal Logic Plus Boiler services cover the Brighton Municipality including Bear Road area, Brighton Marina and Stanmer.